Probably Prince William's favourite podcast. The Fireside Chronicles Goes Joe Schmo! The Fireside Chronicles tries to sign Beckham! 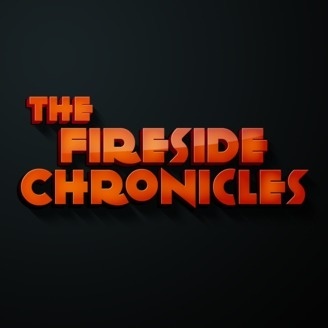 The Fireside Chronicles Tracks an MVP! 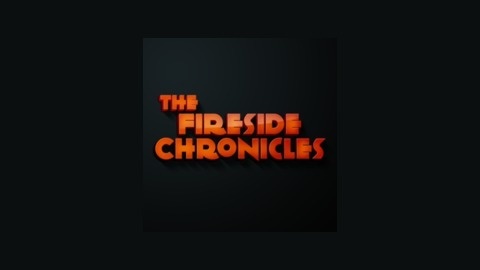 The Fireside Chronicles spits bars with Slym B!